The lead trainer is a jail administrator with a degree in psychiatry. Shot on location in the medical ward of a large county jail. Corrections trainers teach the proper methods for safely escorting inmates.and what to do if things go bad. 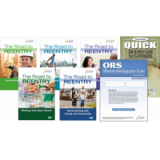 The Reentry Success Package features a collection of resources that work well together to help formerly incarcerated individuals prepare for reentry and avoid recidivism. Training in de-escalation of volatile situations. Response to "failure to comply" examined. 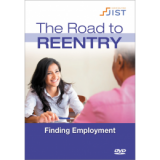 When transitioning out of incarceration, individuals often face challenges in achieving employment and addressing their past throughout the job search process. Trainers explore the special tactical and legal problems that arise when searching handicapped inmates. 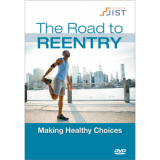 Throughout the program, viewers gain valuable tips and insight from experienced professionals working in reentry programs. 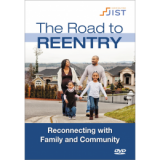 The video also features formerly incarcerated individuals who describe their reentry experiences in candid, honest interviews that will resonate with viewers. When transitioning out of incarceration, individuals often face challenges in meeting their basic needs. This includes securing a place to live, accessing transportation, obtaining healthcare, and purchasing groceries—just to name a few. Trainers who specialize in pepper spray show the benefits and the special considerations of using OC in a correctional facility. They provide useful information for training Correction officers in the proper use of OC/Pepper Spray. This program can be used to teach a Corrections Officer how to gain control and compliance without having to use lethal force by using OC/Pepper Spray. Officer survival based program teaches defense should you be on the ground facing an upright adversary. Custody control belts are growing in popularity and are demonstrated. Female offenders learn how to create a proactive plan of action for their re-entry into society and access "Outside the Walls" assistance. Professionals and former offenders discuss the importance of pre-release planning and how to do it. Examines the need for correction officers to be fit in order to properly perform your job tasks. Jim Lindell's famous LVNR taught by Corrections trainers. Special medical and legal considerations are examined. Training in the safe transport of inmates. Officer and inmate safety issues are explored. Why do CO's get a "bad rap" so often. Career ethics trainers offer their expertise and training in this important topic. This law enforcement training covers the basics and the team duties, the application and various uses of force. Correctional officer training in prevention and reaction steps to an ever present jail problem. Prevention steps are examined in detail. Leading Women out of Personal and Spiritual Brokenness & helping to Transform Lives through Faith in God. 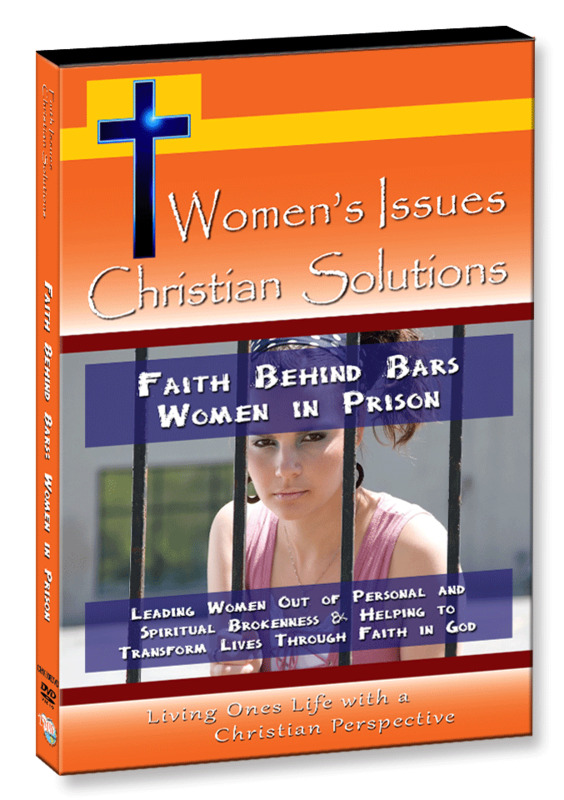 Women who have committed serious crimes are not beyond the help of God and the compassionate people who minister to them. As the title suggests, this multimedia training explores the issues surrounding searches of opposite gender searches. Trainers demonstrate some relatively simple, yet extremely effective and potentially life saving defensive tactics that any officer can learn. By it's very nature, cuffing in a corrections facility is almost always done in close quarters. Both basic and advanced techniques are demonstrated in this multimedia training. Report writing experts offer their tips on proper writing skills. Out with the old "less is best" mentality. Forget the industrial language, and much more. Trainers explore the special tactical and legal problems that arise when searching inmates. This series helps job seekers understand the importance of creating a career plan, how to create a resume that gets noticed by employers, and what it take to succeed in the job interview. 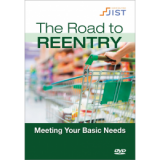 Each DVD contains interviews with correctional officers and offers advice tailored to the formerly incarcerated. Experienced defensive tactics instructors train in the art of knife defense. An array of shanks and home made weapons confiscated from prisoners is shown on the tape.